We would like to thank our supporters and volunteers for helping us achieve much in 2013! 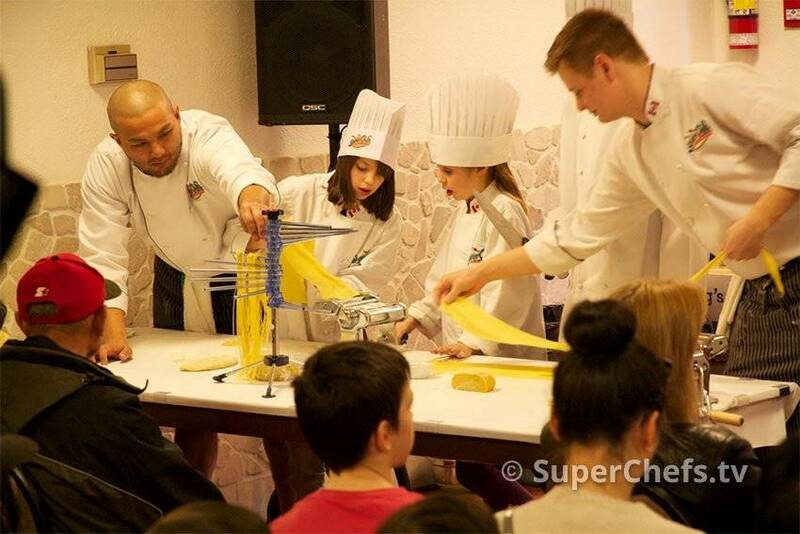 Dr. Greg's SuperChefs Cookery for Kids had a busy Summer 2013 with Summer Cooking Camps (Transitions, Level 1&2 camps in Surrey), Food and Cooking Festivals (Eat! Vancouver and Surrey's Fusion Festival) and many media engagements (Global TV)- have a look at the fun we had this year! More to come!!! With your continued help and support we will continue our work in the community and worldwide to get Kids Cooking! If you would like to help or be involved in any way, please let us know. We have many new projects developing and look forward to this exciting year ahead!